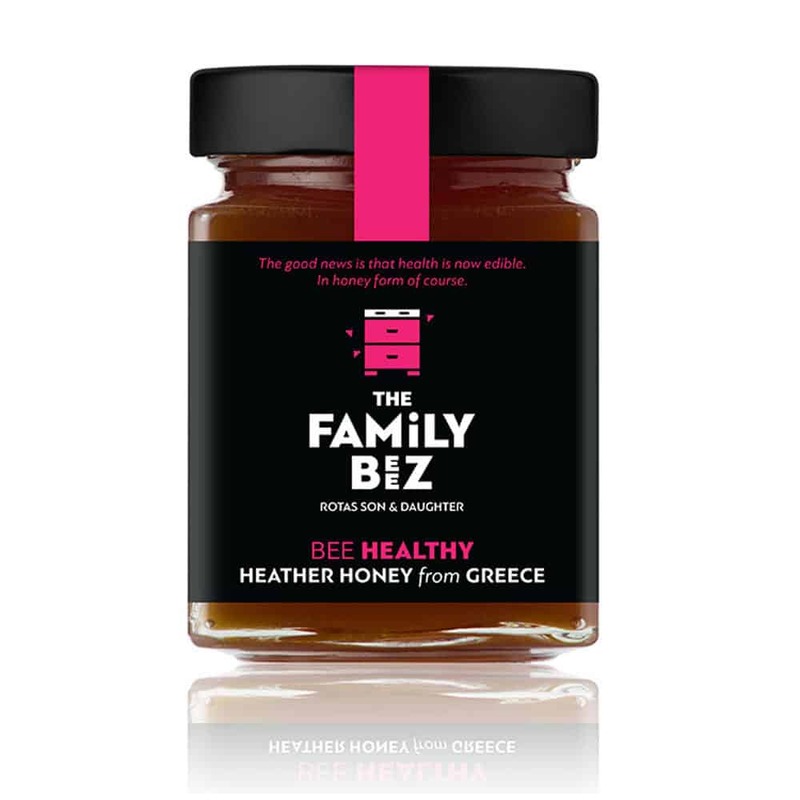 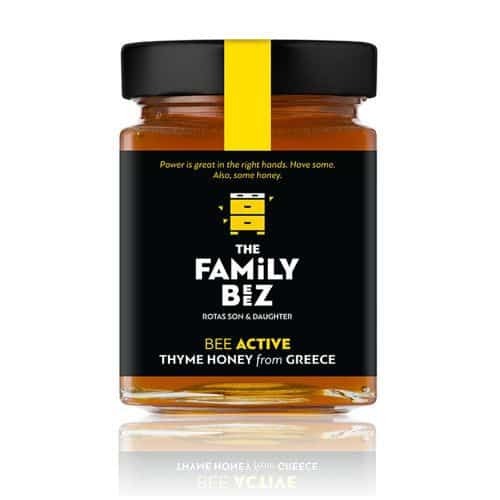 This is a wonderful Heather honey from our friends at the Family Beez. 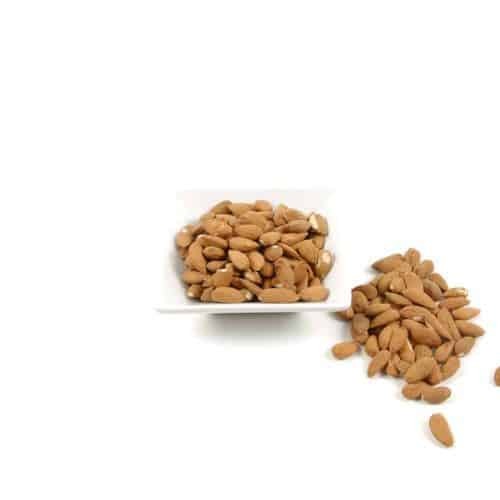 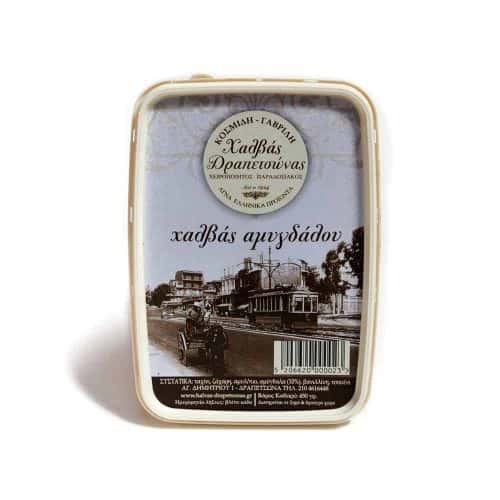 Light floral aromas with a delightful sweetness and long aftertaste. This is an uplifting honey with high nutritional values that will crystallize relatively quickly.